Sainsbury’s and Asda have promised that, by its third year, a combined business would lower prices by around 10% on everyday items. The commitment came in response to a damning provisional report from the Competition and Markets Authority (CMA) that cast the future of the proposed merger into serious doubt. To stave off the watchdog’s concerns that the deal would stifle competition in the grocery market, the multiples said they would deliver £1bn of lower prices annually three years after merging. Prices would be independently reviewed by a third party and the results made public. 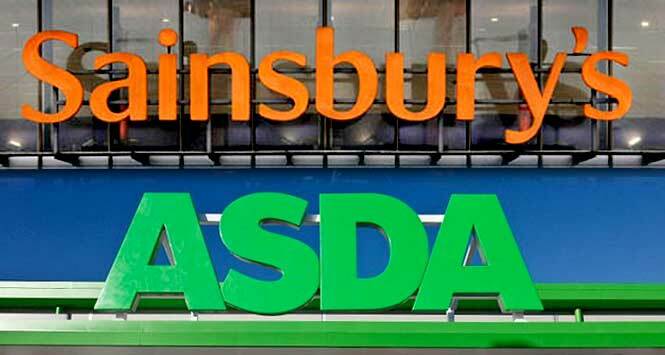 Furthermore, Sainsbury’s will cap its fuel gross profit margin to no more than 3.5p per litre for five years, while Asda will guarantee its existing fuel pricing strategy. The two supermarkets also outlined supermarket and forecourt divestments across both brands. In its initial investigation, the CMA found 463 areas in the UK where the merger could damage competition. This prompted speculation that anywhere from 70 to 300 stores would have to be sold off for the deal to go ahead. The £1bn savings package is to be achieved by squeezing suppliers to offer the lower of the two prices that Sainsbury’s and Asda currently pay for identical products; by putting Argos stores into Asda; and by jointly buying shared goods and services and reducing central costs. These measures would also deliver an additional estimated £600m in cost savings for the combined business. 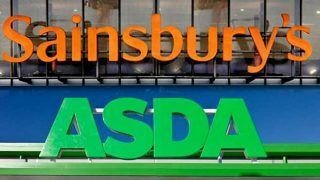 The CMA is expected to publish Sainsbury’s and Asda’s responses to its Provisional Findings and Notice of Possible Remedies in due course. Its Final Report is expected by 30 April.